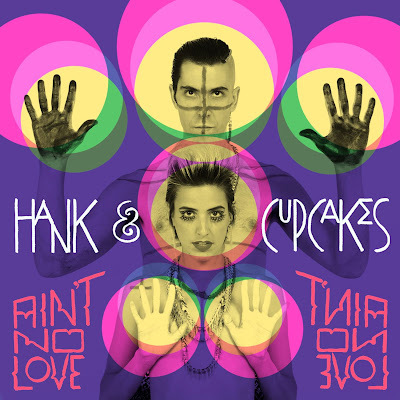 Funky duo Hank & Cupcakes released a new video a few days ago. It's for the track "Ain't No Love". The clip was directed by Drew Norton. Check it out below!